If you have a transportation need, we have you covered. Going through our list of services can be exhausting since we cover the gambit of transportation needs. There is no need to worry if we have the vehicle you need or the service you desire. Give us a call and you will see what we can do for you. If a service you desire is not in the list above give us call and we will accommodate you. Our drivers are the best in the area and they will take care of you like the VIP you are. Though Hollywood is miles away we treat you like a star so you can make your next event your best event and get to your destination in style and on time. We take customer service very important and we make sure you have the time of your life so when you think of your next event we are the first call you make. No matter the event, the occasion or the destination we can service your every need, and we do it all with a smile. 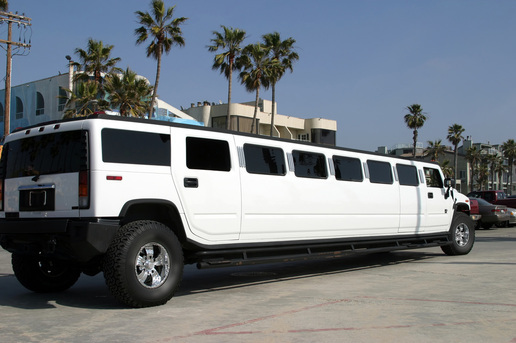 We know you have a number of limo companies to choose from and we take pride in being called the best in Riverside. Our vehicles are well maintained and stylish, our drivers are well dressed and well mannered, and our prices are competitive so you have no reason to look at the competition because we have all your transportation needs covered. So don't waste time reading anymore see what we can do to make your next event special. 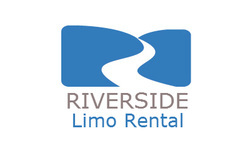 If you have questions pick up the phone and call us or you can leave us a comment at our email address RiversideLimoRental@gmail.com. Our staff looks forward to assisting you in any way possible and making this the best event you have, and one you will not soon forget.